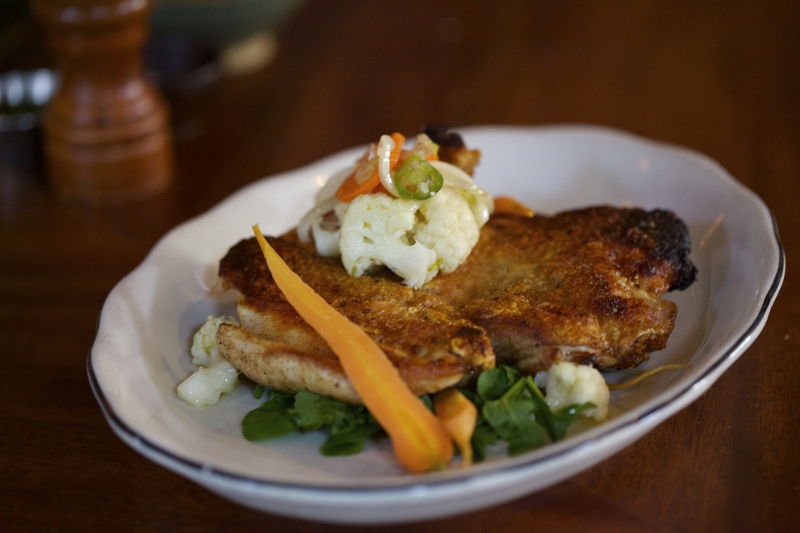 [Recipes] It’s Thanksgiving… Game On at The Cypress Room! Things are a little more special during the holidays, and nowhere is it more true than in the kitchen – both in our restaurants and in yours at home. It’s special in the traditional recipes we make and share with our families, but also in seeking out special products and ingredients to cook with. A labor of love indeed. The Cypress Room chef de cuisine Roel Alcudia reminded me of this yesterday when he passed by The Genuine Hospitality Group offices in Miami’s Design District. He is getting his game on for the holidays at our elegant American dining room. 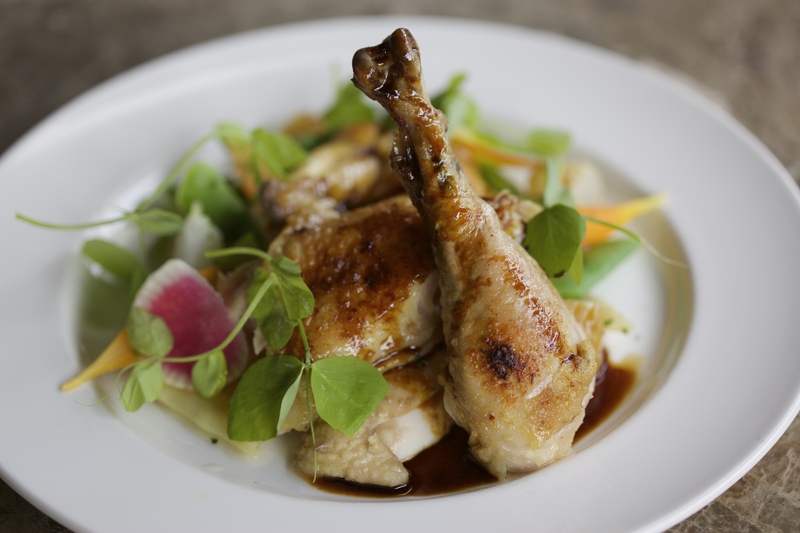 Raised just once a year, Poularde is plump, juicy yet delightfully firm in texture. It’s been a holiday treat in Europe for centuries. More specifically, a Poularde is a hen that has yet to lay an egg. Ron Joyce raises these hens on a small family farm in Chatham County, North Carolina. Following French tradition, they are grown over 17 weeks and fed a diet of whole grains supplemented with grass and insects found in the pasture. As soon as they turn six weeks of age, they are allowed to roam a grassy area outside the hen house. These Poulardes are selected from Joyce Farms’ heritage Poulet Rouge breed and raised in limited amounts just for the holidays! Before we get a taste of the game Roel’s got cooking at The Cypress Room, he has the perfect Thanksgiving meal for you to get cooking at home… Please enjoy these recipes (print on legal for the full effect!) crafted and shared with love as you menu plan over these next couple of weeks. Whether you select a side, or do the whole shebang, these special recipes are sure to delight your guests. Now… since all our TGHG restaurants in the Design District will be closed on Thursday, November 27, who’s on-call first for the Genuine Turkey Help Line… Roel?! Cheers from all of us as we head into a fruitful and fulfilling holiday season. GAME ON!